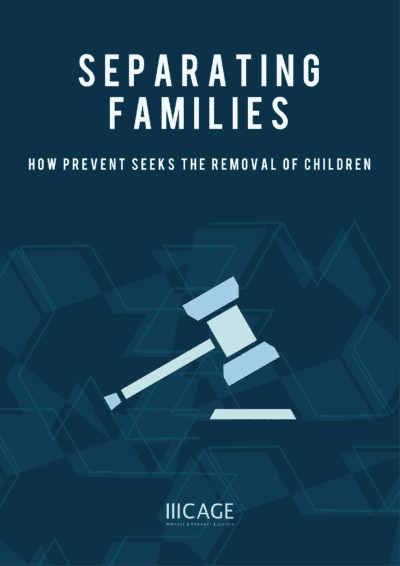 For the first time, CAGE is offering documentation that the removal of children, and the attempted removal of children, is taking place in the family courts of the United Kingdom. 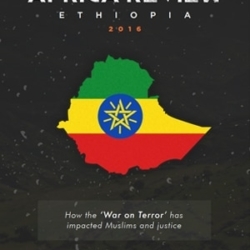 It is being done using an unreliable and highly subjective method of measuring “extremism” and “radicalisation”, themselves subjective terms that have not been adequately defined. 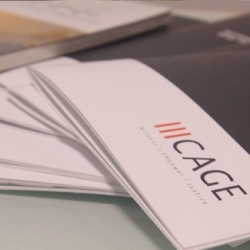 This is a report unlike any that CAGE has produced before, and it comes at a crucial time. In today’s global paradigm we have become acquainted with the images and stories of children being removed from their parents in countries that espouse “freedom and democracy”. This has happened under the guise of “immigration control and preventing terrorism”. We have seen this happening in the United States and, at a lower profile but no less significant extent, in Australia. Such policies have long roots in colonialism and empire. Now, for the first time, CAGE is offering documentation that the removal of children, and the attempted removal of children, is taking place in the family courts of the United Kingdom. 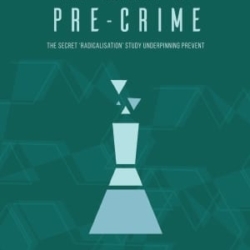 It is being done using an unreliable and highly subjective method of measuring “extremism” and “radicalisation”, themselves subjective terms that have not been adequately defined.